Hello little blog! We've missed you! We've been busy writing a book all year and there's so much to catch up on. Today though, the serious business is this. Advent. Tiny Owlet informed me with a most solemn face this morning that "there's only 8 sleeps until advent". There are actually 9, but it spurred me into action and getting organised, even though I'm not feeling entirely ready or happy about the fact that it's late November. If you've followed along with this blog for some years, you'll know that our Christmas tradition each year involves an advent calendar of activities, rather than gifts or trinkets. We begin on December 1st, as we welcome summer and start preparing for the end of the year and time spent together and with family. Activities can be a practical way to get things done in the lead-up to Christmas, or they can be moments to catch our breath and enjoy time together. They also keep excited small people busy, with small things to look forward to each day. And, as this time of year is usually our busiest, these moments, where we take time to connect and have fun together, are so important. Some years we have given our advent calendar a theme, like the years where we followed Steiner-inspired cues and looked to minerals, plants, animals and people in each of the weeks. Some years we have reflected on the permaculture ethics of 'earth care', 'people care', and 'fair share', which has worked beautifully. This year, while our heads are still fresh with all things waste-free, we figured we'd share with you a list of waste-free advent activities. 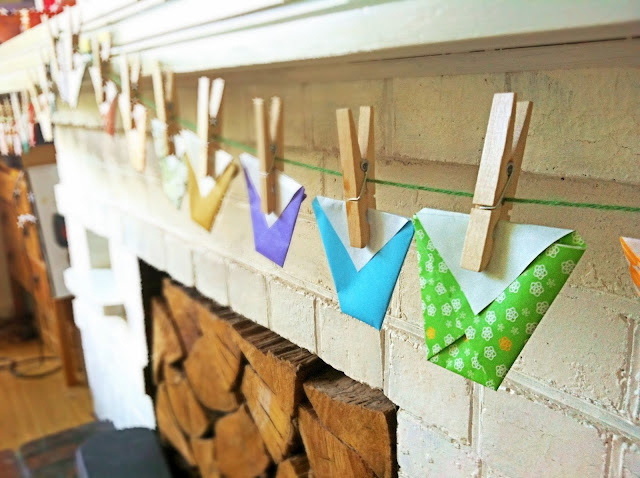 We place our activity suggestions on small scraps of paper, inside origami folded paper cups we string up over the fireplace. After we've finished with them, we pop them away for reuse next year, or we use them for saving seeds from our garden, which they're perfect for! There are things to do at home, or out and about. 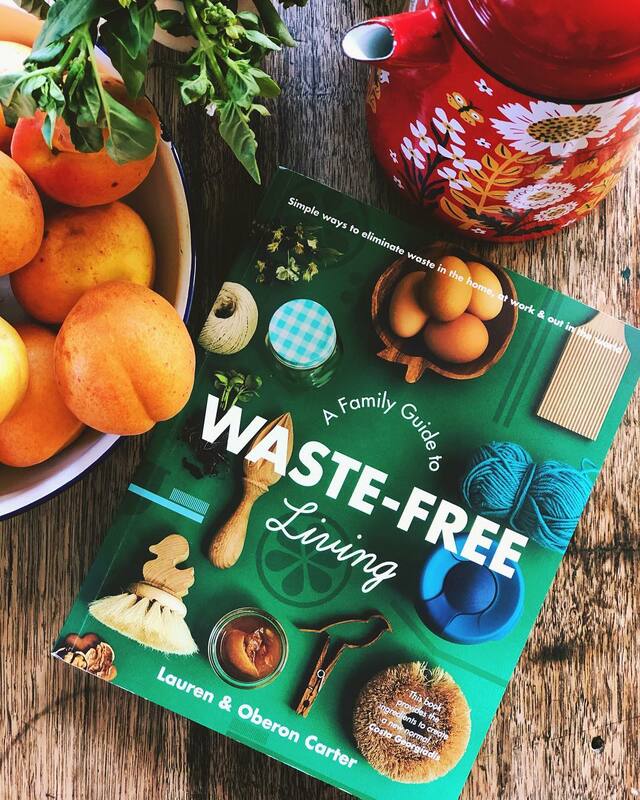 Things to remind you of the waste around you, and things that just happen to be waste-free festive traditions you might like to adopt. We've included a few bonus activities so you can swap some around depending on what your days look like, how christmassy you are, or for if you'd just like to have something fun and waste-free to do all month long. go for a beach picnic - hello summer! make a wreath with natural or upcycled materials - leaves, sticks old newspaper, fabric scraps. read books under a shady tree - aren't trees wonderful? make christmas crackers - upcycle those old toilet rolls! go fruit picking or foraging - bring your own baskets or containers! celebrate summer solstice - have a backyard campfire and toast those marshmallows! make a food gift and give it to your neighbours - maybe rocky road with the leftover marshmallows! Let us know if you decide to join in too and have a waste-free activity advent calendar this year. Yay for having fun, finding balance and doing all the things!